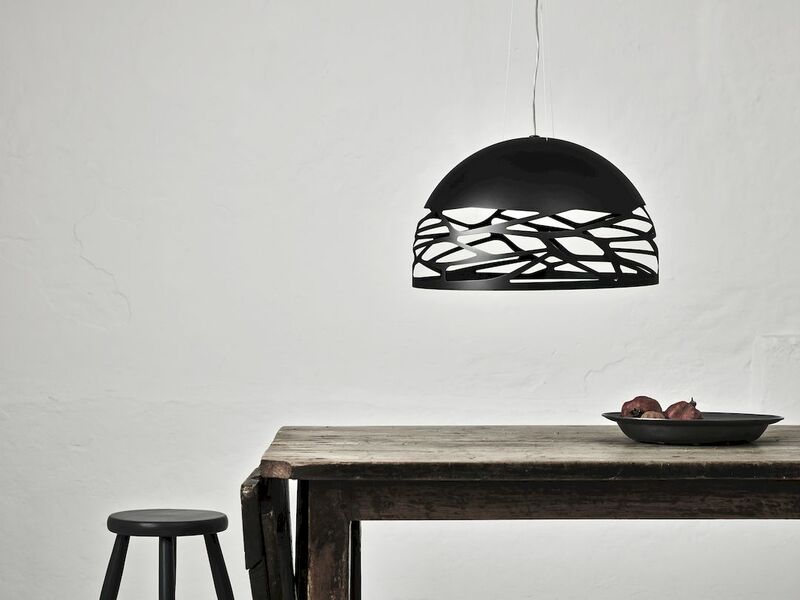 Making a Statement with Lighting. 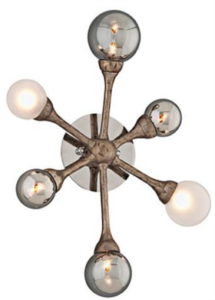 Lighting is such a great way to define space throughout your homes. 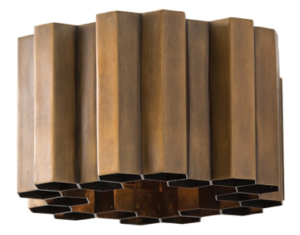 It can be used as a statement piece in a foyer or dining application, or simply for ambient lighting to set the mood. 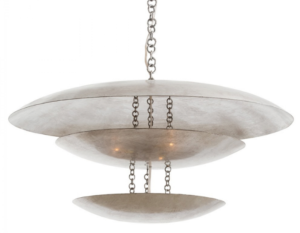 In designing a space we always move to the lighting to complete the look and give us those flawless finishing touches we desire. 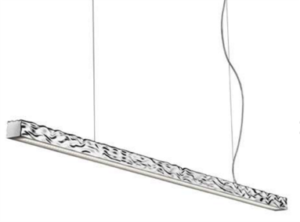 Below are light fixtures we are currently working with for a few different jobs for entryway lighting, island lighting and bathroom lighting. 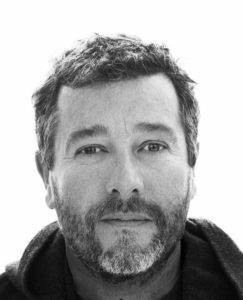 Philippe Starck was born in Paris in 1949. He graduated from the École Missim de Camondo in 1967 and founded his first design firm in 1968. In 1982, Philippe was commissioned by the then-president of France, Francois Mitterrand, to design the interior space for the private apartments in the Elysée Palace. Following that incredible achievement, he designed the famous Café Costes, cementing his position in the design world. Philippe also designed the École Nationale Supérieure des Arts Décoratifs in Paris and the control tower at Bordeaux airport. Philippe believes that objects should “good” before being beautiful. The designer also believes in the concept of “democratic design,” meaning that quality objects should be available at lower prices so that more people can enjoy the best. He considers it his duty to share his ethical and subversive vision of a more fair world. The designer has created a wide range of objects from furniture to mail order homes, motorbikes, mega-yachts, and even artistic direction for space-travel projects.